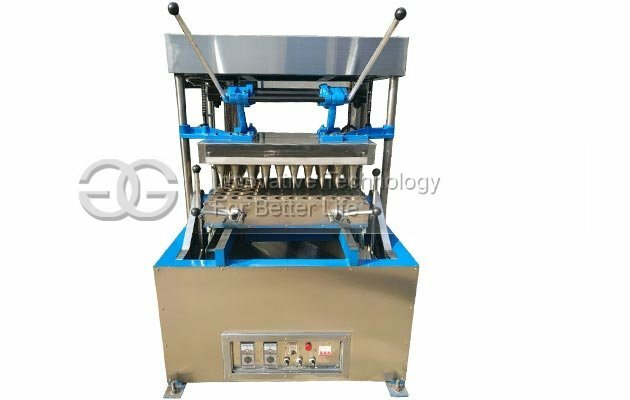 This machine is used to make pizza cone. 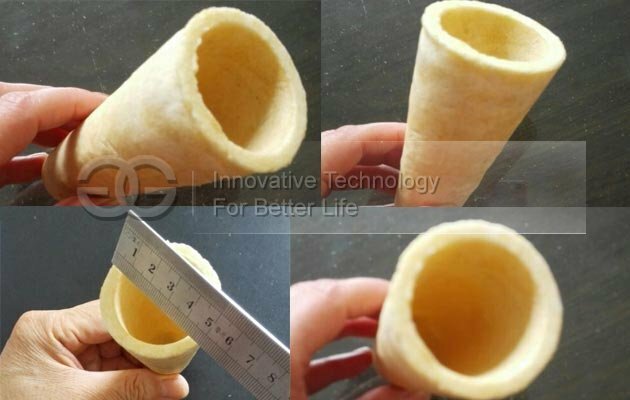 One time can produce 60 pieces pizza cone. 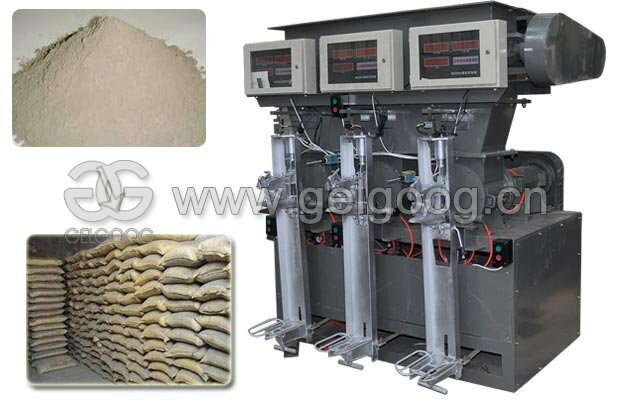 Insulation materials of GG-60 pizza cone making machine can prevent the mould sticking to the cone, also can adjust the upper and lower mould temperature according to different formulations. Automatic and automatic alarm device, stable quality, safe and reliable. 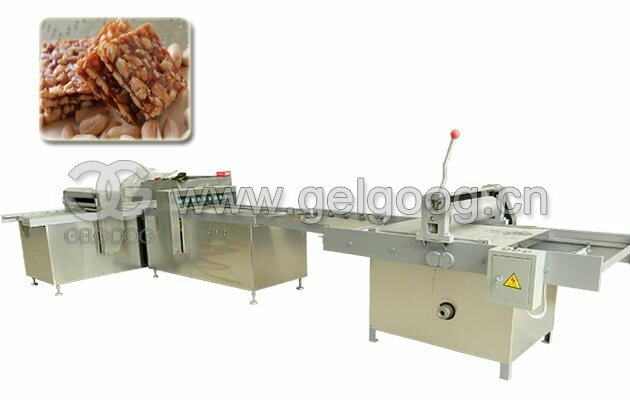 Suitable for: cake room, bakery, beverage shop, casual fast food restaurant, western restaurant, tea restaurant, leisure food shop. 1. 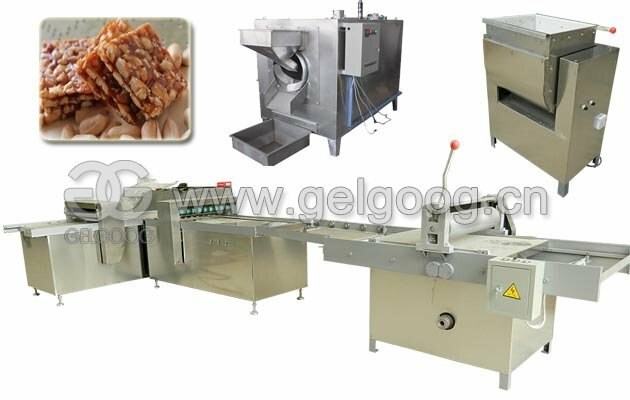 The type of GG-60 type pizza cone making machine has reasonable structure, and strong and durable. 2. 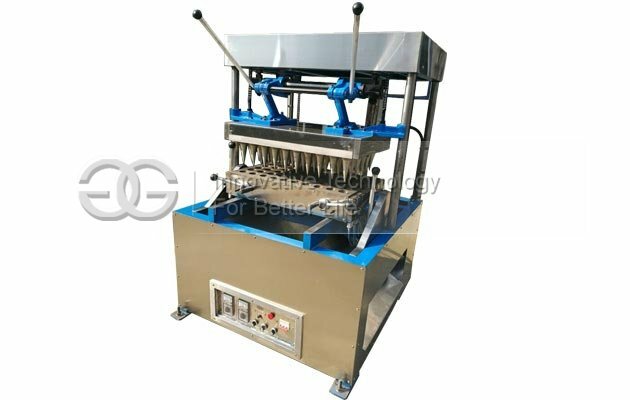 Simple operation and key control. 4. 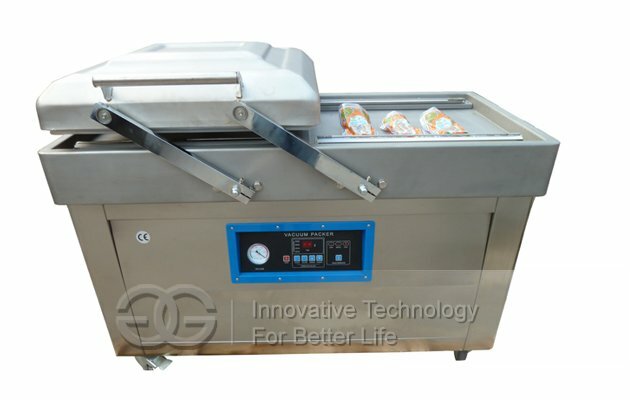 Through CE and ISO: 9001-2008, international standard certification, stable quality, safe and reliable. 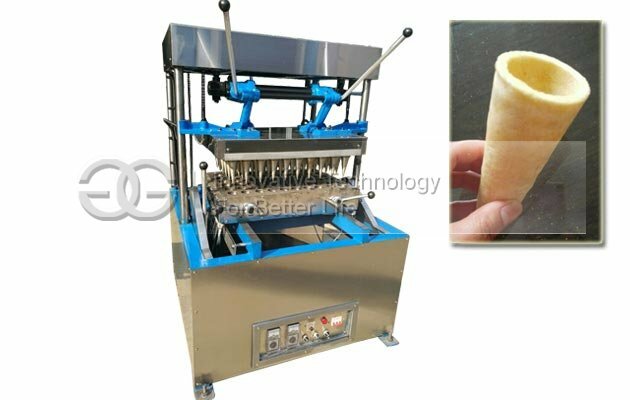 60 pieces pizza cone can be produced one time, which is the most ideal equipment for making cone Pizza. 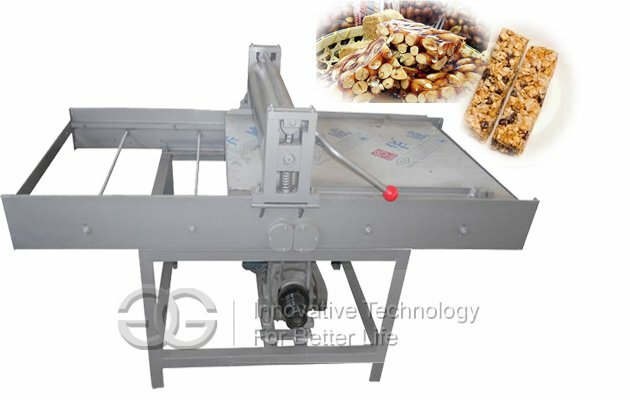 It is a must-have sweet barrel Pizza equipment used in various restaurants.